Local Zumba instructors are inspiring locals to keep fit while raising thousands for New Zealand and Japan natural disaster victims. Exercise in disguise: zumba is dynamic, exciting and fun. Three local Zumba instructors are organising a dance marathon, to be held in upcoming weeks, to raise money for Japan tsunami victims. 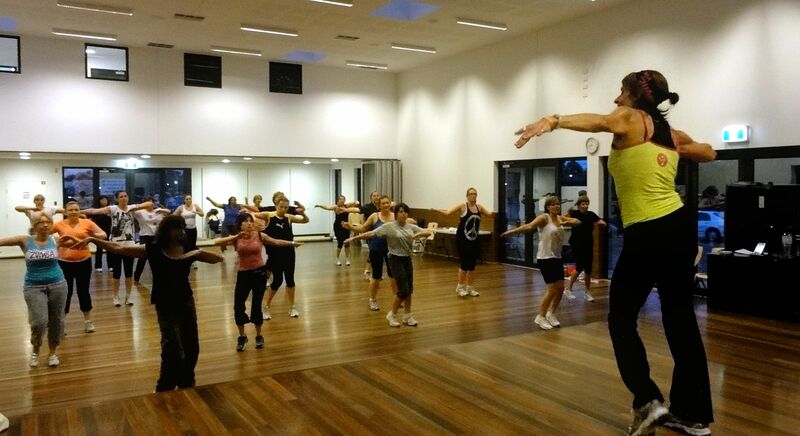 The initiative follows the success of a Zumba marathon in Bentleigh last Friday, organised by zumba instructors Angela Limanis, Ali Buckley and Michelle Harrison. Eighty participants attended the two-hour Zumba class, raising almost $1,300 for the New Zealand Earthquake Appeal. 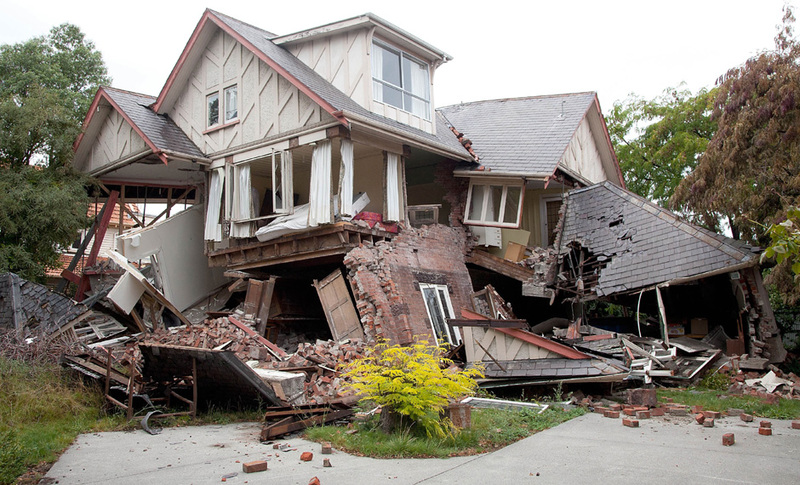 The 6.3 magnitude earthquake struck Christchurch last month and the death toll continues to rise. Zumba is a latin-inspired dance class with different styles, including salsa, pop and Bollywood moves. “All our participants had a wonderful time on Friday night, so we’ve decided to organise another one in a few weeks time for Japan,” zumba instructor, Angela Limanis, said. An earthquake measuring nine on the Richter scale hit Japan earlier this month, and triggered a tsunami. 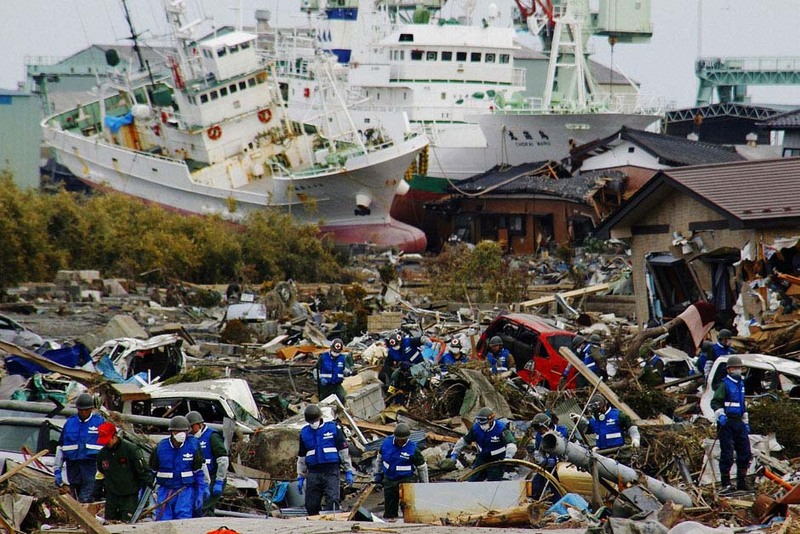 The total number of people missing or dead exceeds 26,000, ABC News reported. The instructors are searching for a large venue to hold more than 200 participants and are welcoming sponsors. Participants at the Friday marathon said they enjoyed the night. Zumba’s popularity has escalated in recent years. More than 10 million people in more than 110 countries attend weekly Zumba classes, Zumba Fitness claims. “It really is exercise in disguise. You’re getting your cardio workout, there’s a lot of toning involved and we use the whole body,” Ms Limanis said. More details of the event will be available in coming weeks. Keep up to date with the event by calling Ms Limanis on 0414 664 374.